This mob spawns at 3482, -683, -261. Placeholders and the named will despawn and respawn at scheduled times, rather than respawn only on a timer. This page last modified 2017-05-13 09:07:23. 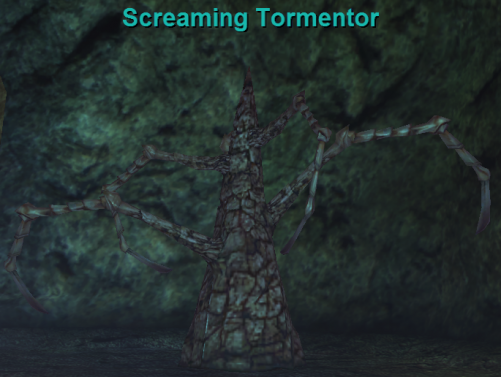 I saw the Screaming Tormentor spawn in the hall where a Di'Zok Champion roams. +3581 -1229 -93. Killing will not spawn it. You just need to wait and watch. It does not aggro Sarnak mobs when pulled. Thanks, added that it isn't social.